You can earn 193 yards with this purchase! 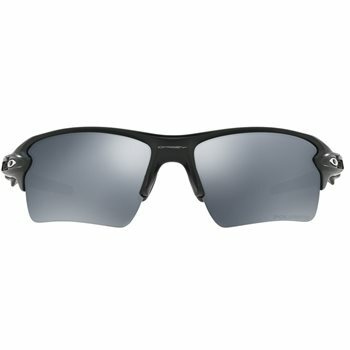 The Oakley Flak 2.0 XL edition offers enhanced lens coverage and specialized lens curvature for protection against sun, wind, and impact. Unobtanium® earsocks and nosepads keep glasses in place, increasing grip despite perspiration and the Patented High Definition Optics® (HDO®) provides superior optical clarity and razor-sharp vision at every angle. O-Matter™ stress-resistant frame material is both lightweight and durable for all-day comfort and protection.